This tasty Keto Steak Stir Fry uses slithers of eggplant, sautéed in garlic and oil until soft to create a delicious and hearty meal. 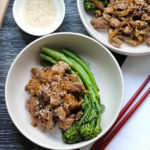 Eggplant is such a great absorber of flavours, and this Keto Steak Stir Fry really lets the eggplant shine. By slicing it into small ‘noodles’, you don’t even have to serve it with noodle replacements as the eggplant take on the texture of nice soft noodles. This is quite mild with 1/2 teaspoon of chilli flakes but you can definitely up the heat if you want to! 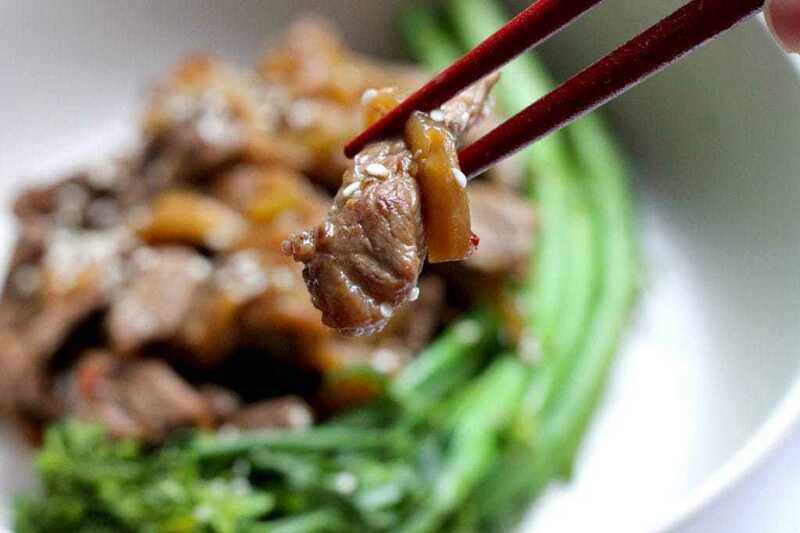 I love to serve this Keto Steak Stir Fry with steamed broccolini for some extra crunch and vitamins, but you could also serve with zucchini noodles or cauliflower rice. This tasty Keto Steak stir Fry comes in at 15 grams net carbs so is on the higher side, mostly because of the eggplant. This will depend on the size of your eggplant, but it does contain a LOT of fibre which does a world of good. I like to eat my higher carb dinners on days where I have been fasting and naturally fall into a One Meal a Day fast. As always, just make sure you balance the stir fry with your other meals. 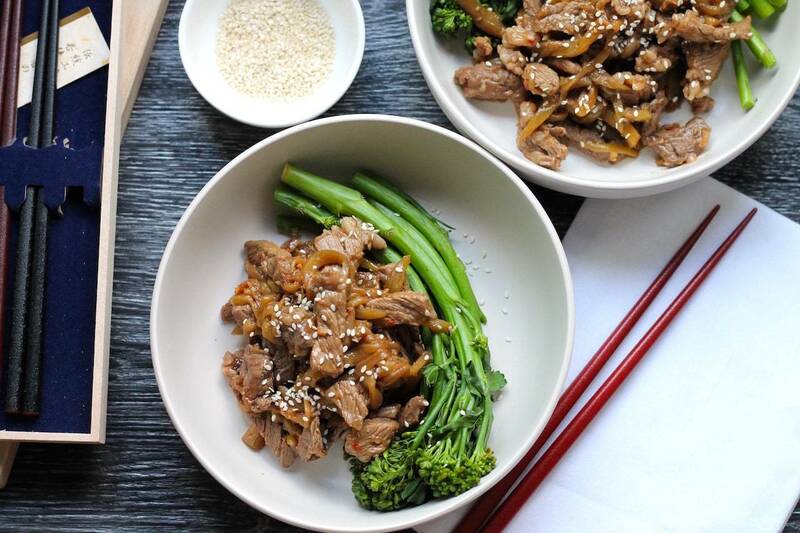 So many people are fibre deficient when they eat keto so this keto stir fry can be a way to bulk it up and stop any irregularities! 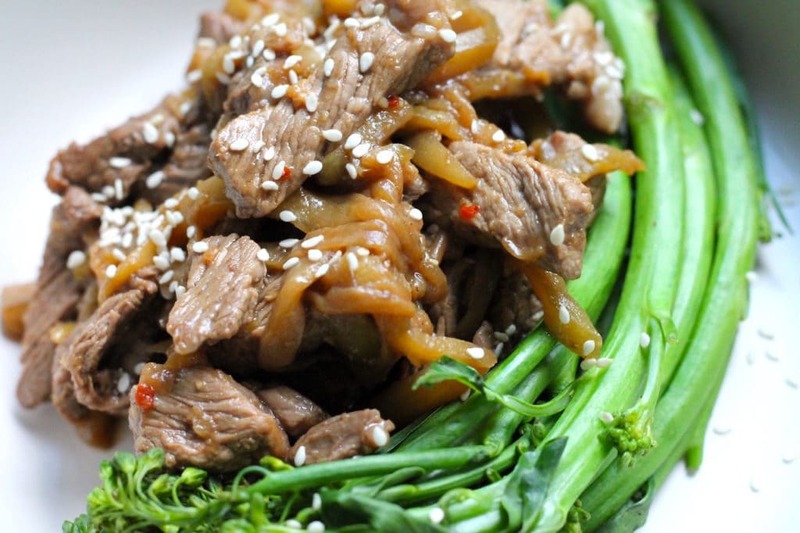 This tasty and easy stir fry is on the table in 25 minutes! 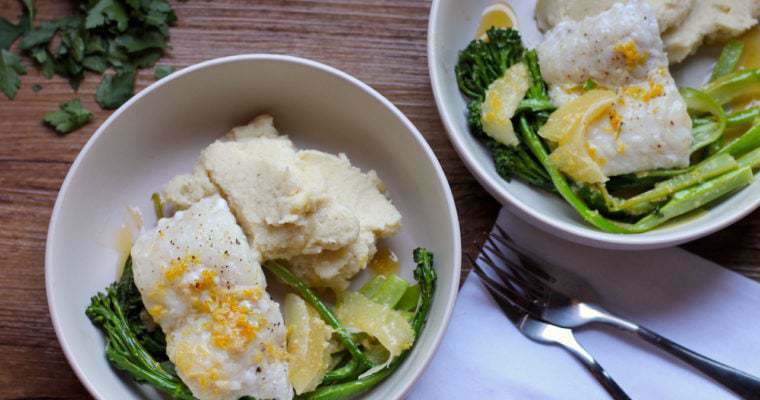 Perfect served with steamed broccolini or cauliflower rice. Peel the eggplant and slice into fine matchstick noodles. Slice the steak in thin slivers. In a large wok or frying pan, heat the olive oil over medium heat and add the eggplant noodles. Saute for 5 - 6 minutes until softened and golden. Add the garlic and saute for a further 30 seconds. Set aside in a bowl. Meanwhile, steam the broccolini in the microwave until it is to your liking - for me this is about 3 minutes. In the same pan, turn the heat to high. Add the sliced steak and cook for 1 - 2 minutes until just seared, turning constantly. Add the sauce and eggplant back to the frying pan and toss to coat for a further 2 - 3 minutes until the steak is cooked to your liking. Serve with steamed broccolini and top with a scattering of sesame seeds and a drizzle of sesame oil. 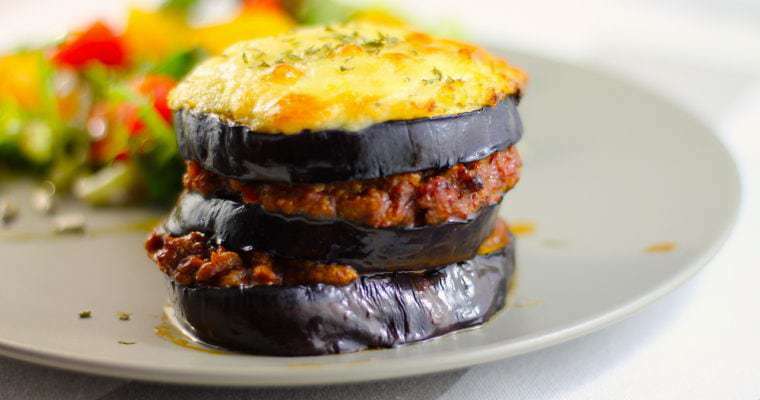 Very tasty and tender and the eggplant is really nice done this way.